My name is J.J. Bugs, and I live and work in the Twin Cities. When I come across something interesting or funny, I will share the best of it here. I’ll try my best to make it worth your while, so add me to your feed, “Like” me on Facebook, follow me on Twitter, or subscribe by email. If you have something you’d like to share with fans of this site, email me at duckduckblog [at] gmail.com to submit your content. If you enjoy my site, please share it with your friends and family, therapist, babysitter, or drinking buddy. I of course want to grow my audience. Your Facebook posts, Tweets, emails, and word of mouth will help with that considerably. If you are just stopping by, I really appreciate you giving my site your time…even if it wasn’t for you. 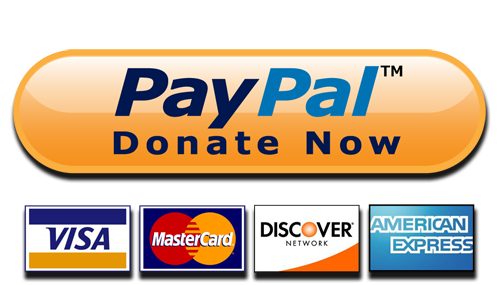 You can also do a secure donation through PayPal by clicking through the button below. Many of you who have been following this blog for years know that I don’t get paid to run Duck Duck Gray Duck. If you would like to show support, you can do so by simply clicking through this Amazon logo/link before shopping. I’ll receive a small referral commission on anything you purchase. You can also show your support by visiting the other advertisers you see on this site. Duck Duck Gray Duck is a participant in the Amazon Services LLC Associates Program, an affiliate advertising program designed to provide a means for sites to earn advertising fees by advertising and linking to amazon.com. Fun site you got here. I like nonsense sometimes. Check out my post on how to participate if you choose too. I found this blog by searching for “Duck, Duck, Grey Duck” when I overheard some people arguing about the childhood game, Duck, Duck, Goose. Nice blog name! Hey, love the idea of a yard sale calendar. I go to over 1,000 sales a year and have my own blog on Gather.com about what I do and don’t buy. Woludn’t mind collaborating in some way. If the googling thing doesn’t work for you, I’ve made an index of my blogs at http://www.gather.com/viewArticle.action?articleId=281474976748162 (and you could scroll down to yard sales). Let me know when the RSS is fixed!